Any business that is deriving revenue at least in part from something "electronic," usually on the Internet. It also refers to a strategy or service that enables a business to do more business because of Internet-related technology. The tendency for companies to put an "e" in front of a new product or service primarily comes from marketing departments that are trying to convince consumers they have an online strategy. The traditional brick-and-mortar firms that are starting an online component will use this marketing term to announce they are now online. 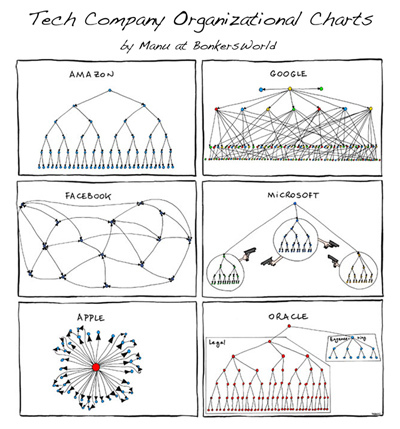 Often the new e-business will move forward so quickly that the company's org chart (a diagram that shows the structure of an organization and the relationships and relative ranks of its positions) may not have caught up yet.